Vanilla is used in flavoring most desserts and its sweet and perfumed aroma adds flavor to every chocolate. Sugar-Free Dark chocolates have numerous health benefits and can even uplift your mood. Chocolate Mantra's vanilla praline Sugar-Free dark chocolates are liked due to its rich and aromatic taste. 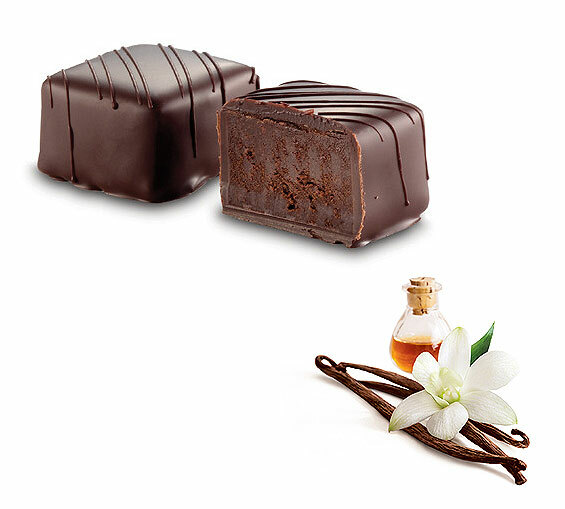 Vanilla is world's most loved flavor and when it gets combined with dark chocolate the taste rises to a different level. We care for diabetic and health concern people, these SugarFree Chocolates are dedicated to them. 2. 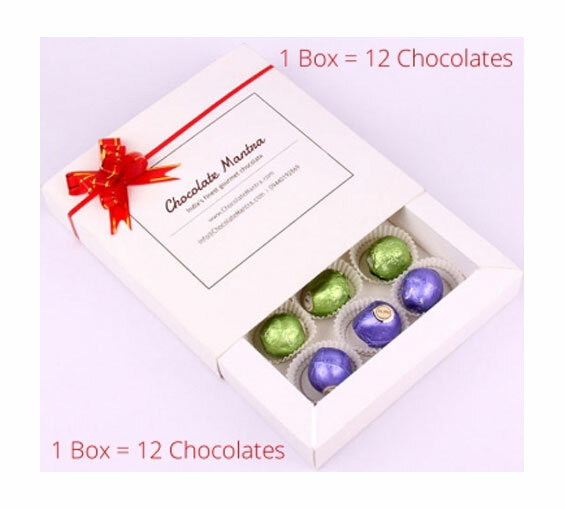 Once you receive our chocolate box, please keep the chocolates in a refrigerator for 30+ minutes before eating them. We suggest you to store our chocolate in cool and dry places to preserve the best aroma and taste of the chocolate.